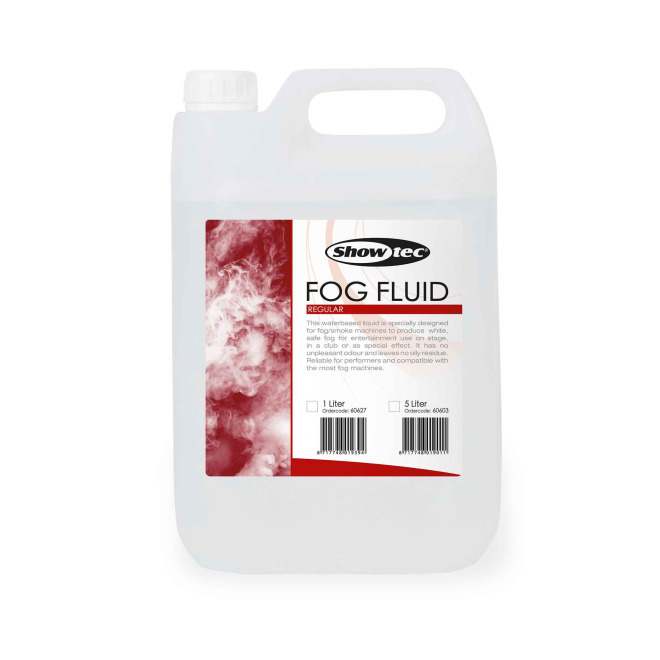 This water-based fog fluid was specially developed for entertainment fog machines and produces a white, non-hazardous fog of high chemical purity. This odourless liquid leaves no oily residues and is absolutely harmless to health. Suitable for almost all fog machines. Attention: Keep away from children! Do not swallow liquid!